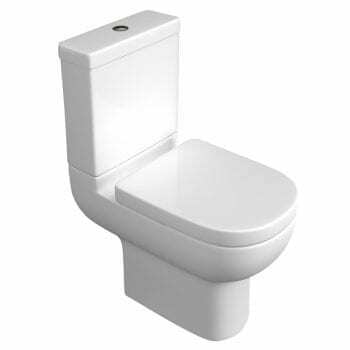 Close Coupled Toilets at SNH Birchington. 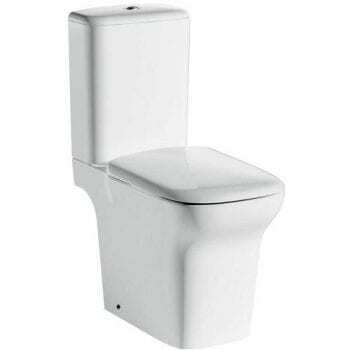 Get Roca & Pura at low prices. 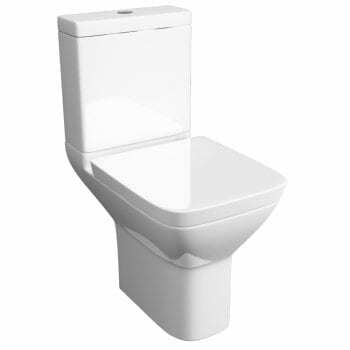 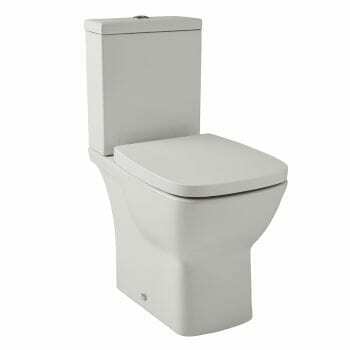 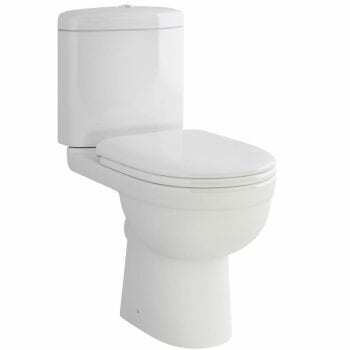 Up To 70% OFF RPR on close coupled toilets! 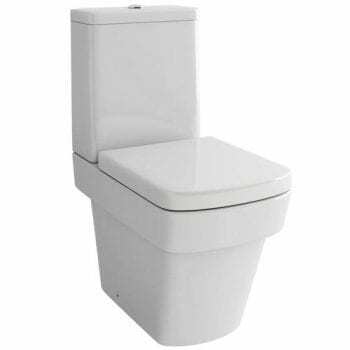 Close coupled toilets are very popular as the pan and cistern are “closely coupled” together, saving space and installation time. 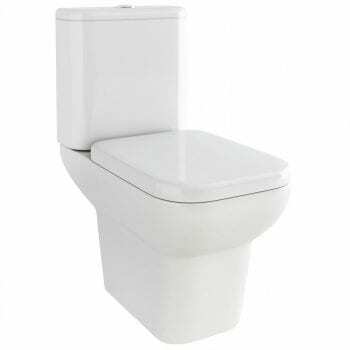 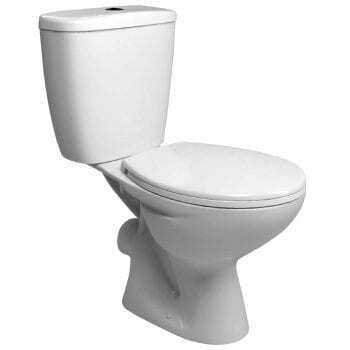 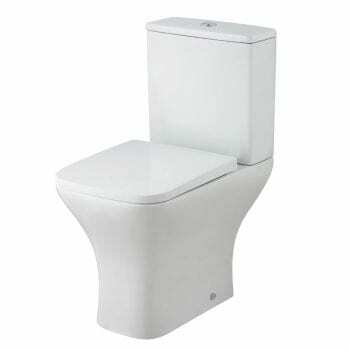 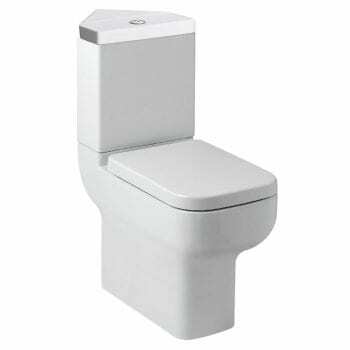 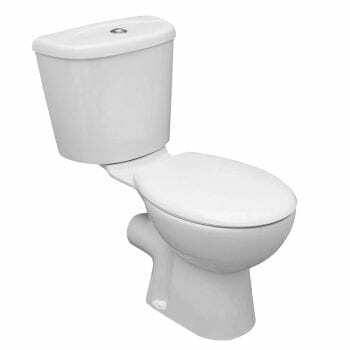 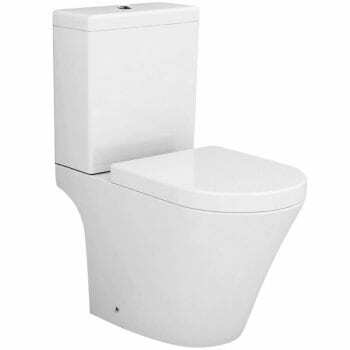 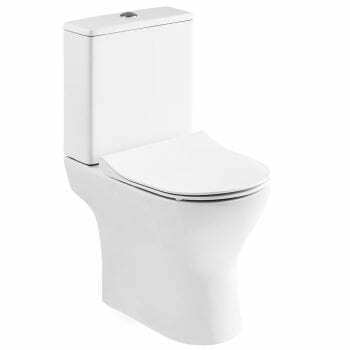 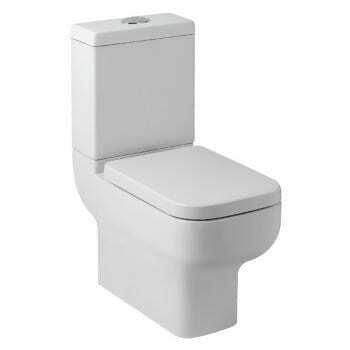 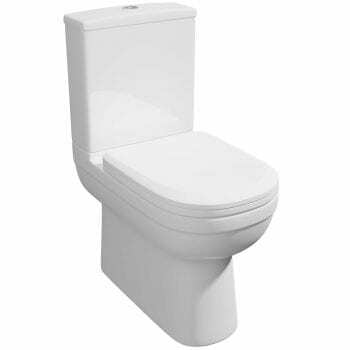 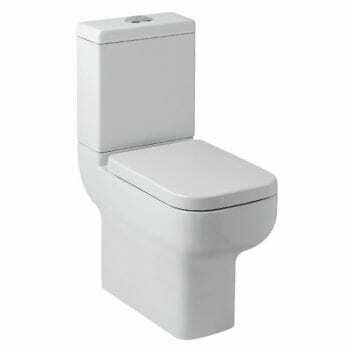 this type of toilet is the classic toilet shape that most people recognise.